If you duck hunt as much as we do, you understand how important it is to have a custom duck call that can perform in any situation. In order for you to shoot more ducks, you have to talk like a duck. 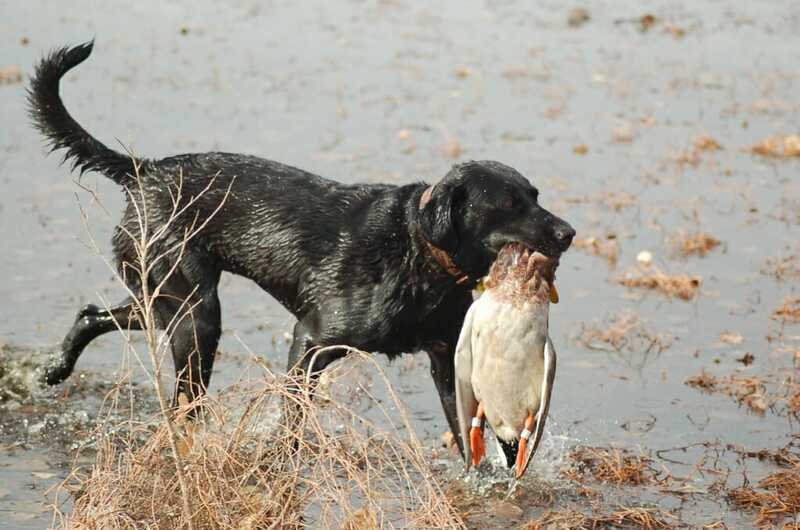 Gander Valley Custom Calls creates 100% custom duck calls to your specs making them perfect for any duck hunter. 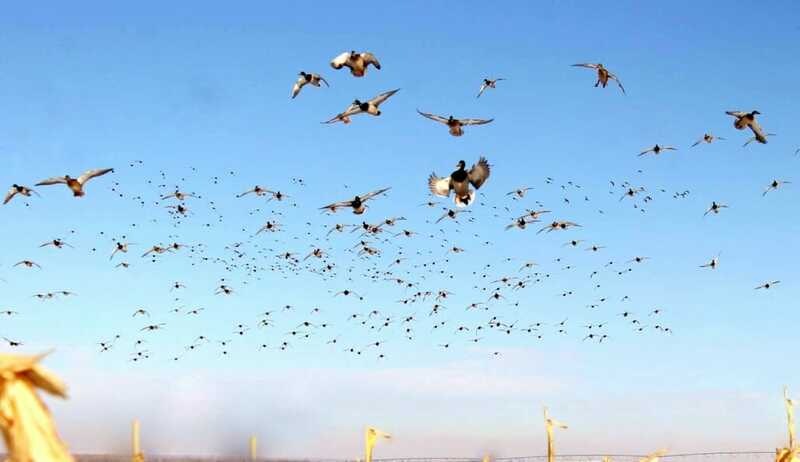 Everyone has a different style of calling, don’t let a “store bought” call hinder you this duck season. Each of our tone boards are roughed out, hand formed and tuned to perfection, we don’t use poly inserts in our calls. 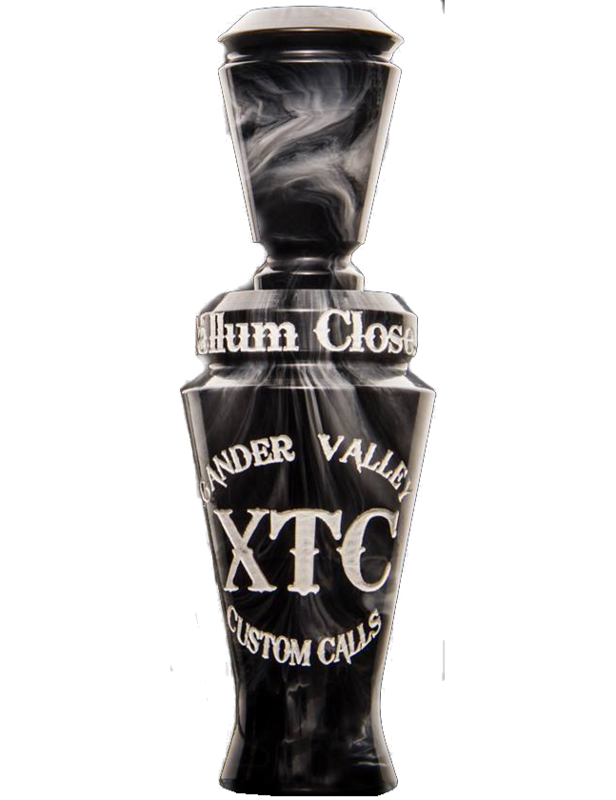 Get the sound you want out of your custom duck call with a GVCC premium duck call. The Homewrecker Duck Call comes in single and double reed options and is more than enough for all hunting situations and has been proven to be very deadly coast to coast. It runs smooth and has those pure meat sounds that late season green heads can’t resist. The Homewrecker is easy to run and sounds very natural, making those soft seductive sounds that can make the difference on a tough day. Available in Black, Ivory or Smoke. Why Our Custom Duck Calls? You choose the call, you choose the material, and you choose the way you want it tuned. We make it to your specifications; light setups for beginners and layout hunts to the rigid setups for competition callers that require more finesse to operate. 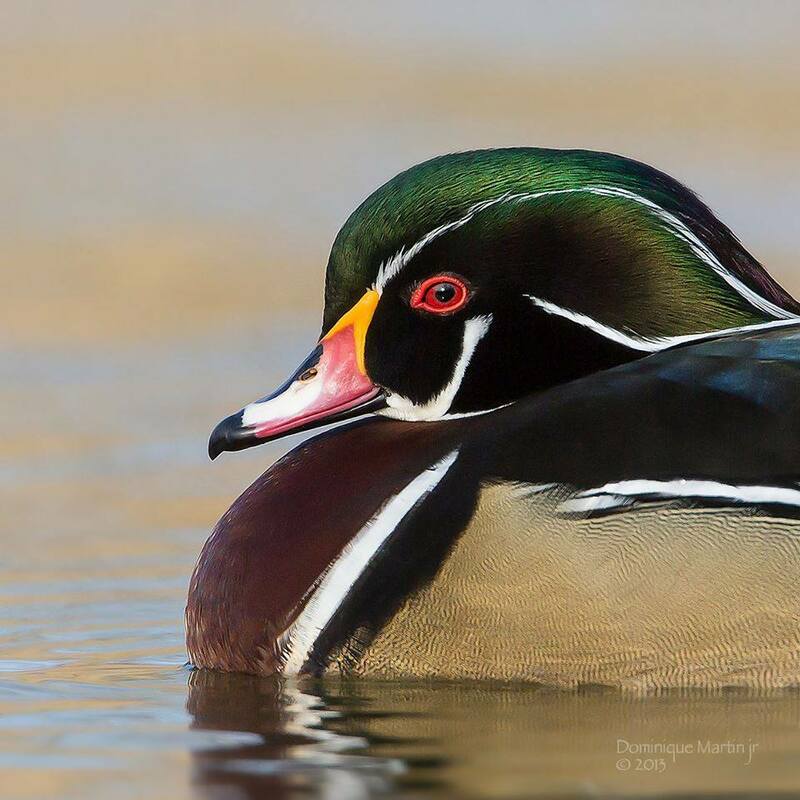 No matter which custom duck call you decide to customize, you will receive is a stylish and durable instrument that will spit feathers from the highest highs right down to the most fundamental and realistic meat sounds. From a production type duck call to a completely customized one-of-a-kind setup we have the knowledge, experience, and reputation to make your next call a Gander Valley Custom Calls. Check out our online shop for the latest Gander Valley gear! 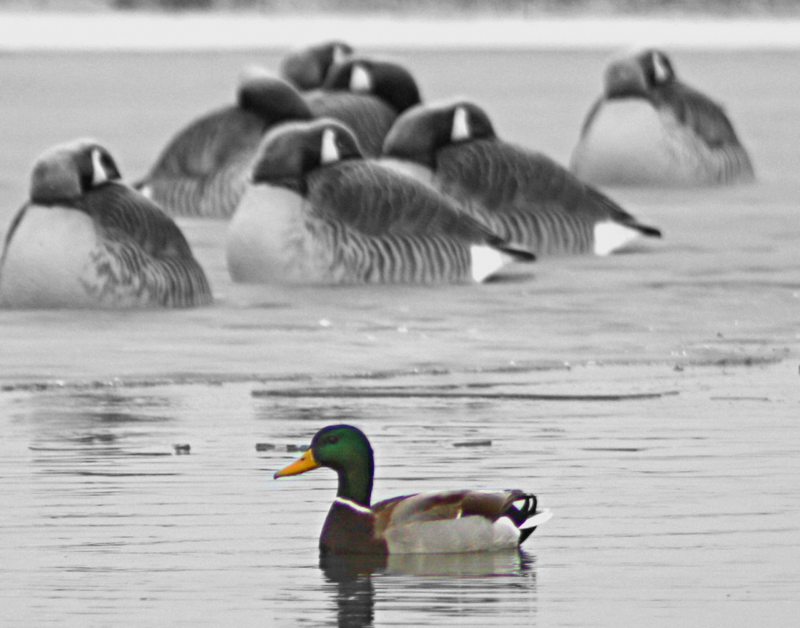 Gander Valley Custom Calls have been put through the ringer, don’t let the elements ruin your hunt! 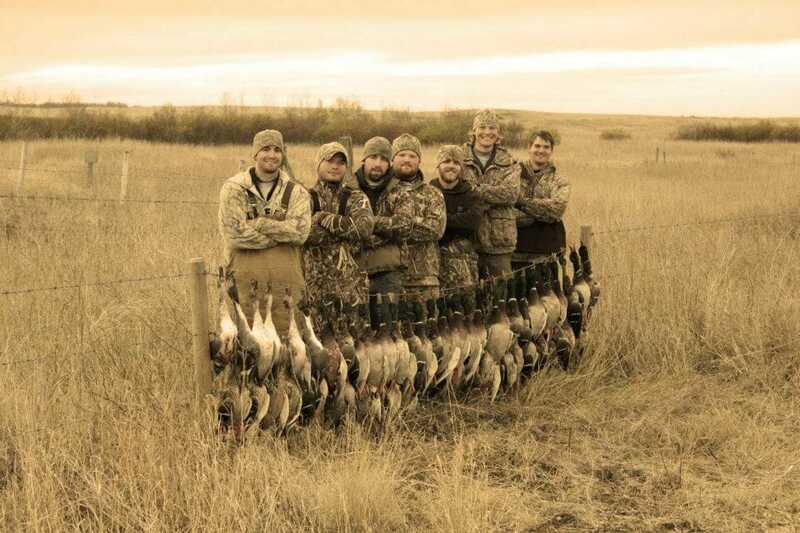 Gander Valley is the Pro’s Choice in Quality Goose and Duck Calls. Learn more here.